Lines Around Mouth and Under Eye Wrinkles Are Unwanted Signs Of Aging! For most of us, the first gray hair is a bit of a milestone. The first wrinkle is even worse! Today we are going to look at popular and effective treatments for those first lines and wrinkles. 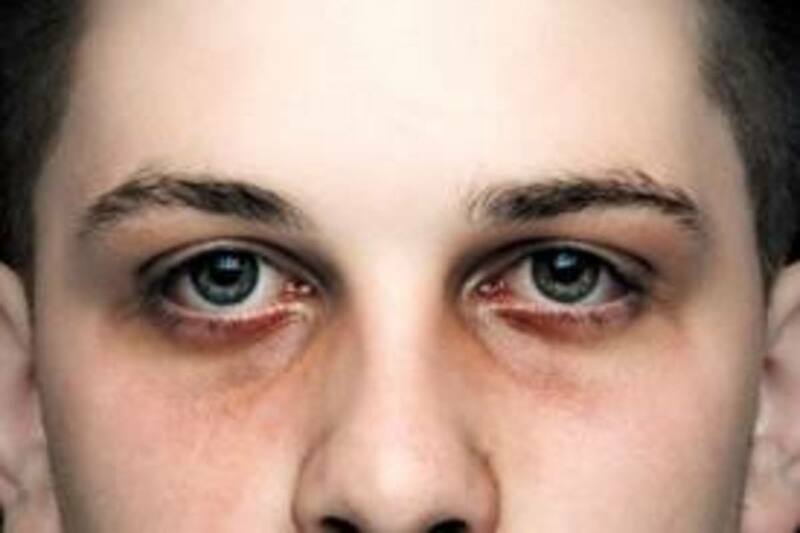 The place where almost everyone finds that these appear first, is in the under eye area. The second place is around the mouth, especially if the person concerned is a smoker. These days, there is no need to despair about these first signs of aging appearing on your face as even if you have neglected your skin in the past, so read on, as there are plenty of things you can do now to halt, or even reverse the damage! 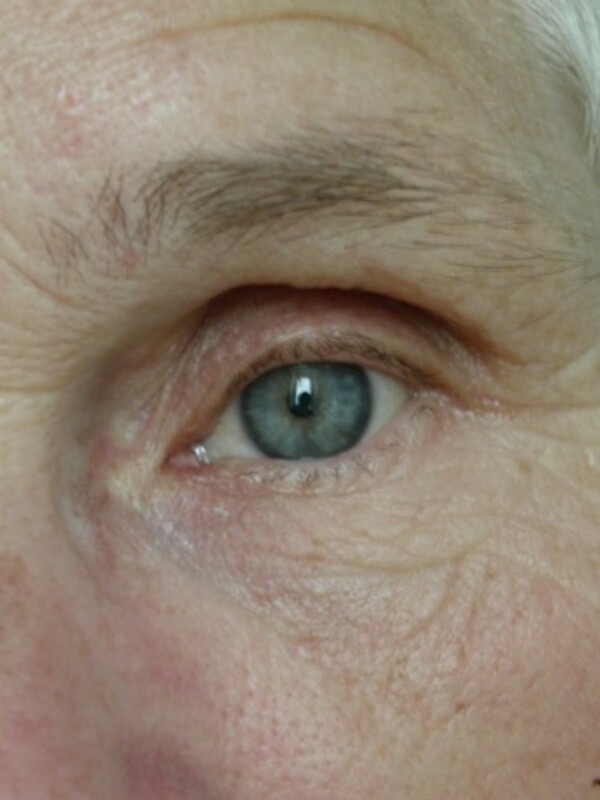 Wrinkles Under Eyes, Often The First Sign of Aging Skin! Wrinkles under the eyes are the ones that appear first because the skin in this area is not as thick as elsewhere on the face and is so fragile that it is easily damaged. 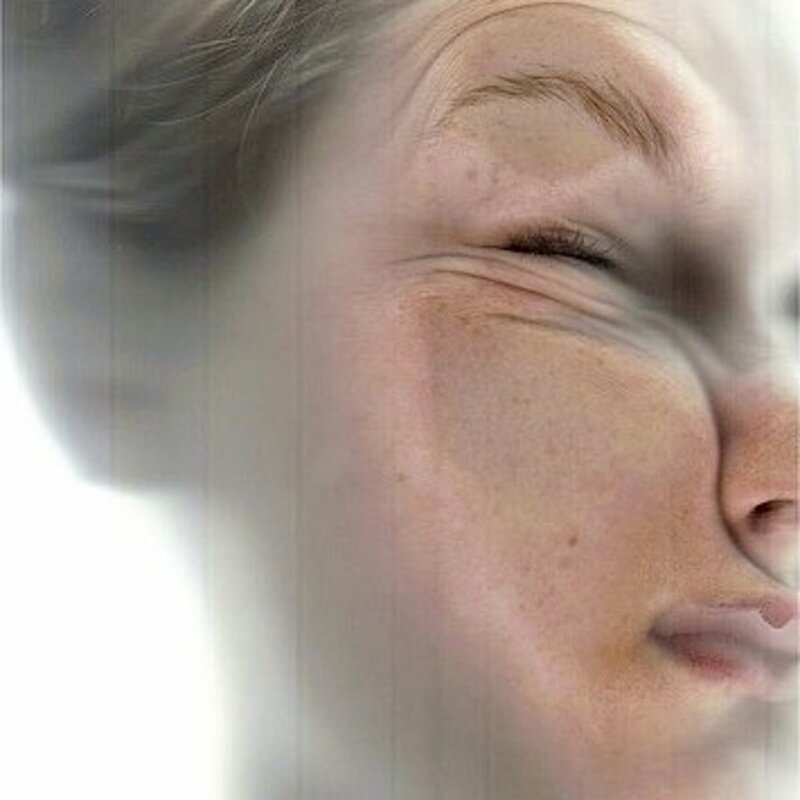 The other reason is that the skin in the eye area is more mobile than almost anywhere else on our faces because we use the muscles around our eyes every time we laugh, smile or frown, causing this delicate skin to ‘settle’ into creases. This is a little depressing as the reflection looking back at us from the mirror can begin to look older than we feel. Lines Around Mouth and Lip Wrinkles are Next! The other area where early wrinkles develop is around the mouth. These take the form of vertical lines, usually going up from our top lip and also, the horribly named ‘marionette lines’ (so called because they extend from the nostril, past the corners of the mouth and down, rather like the ventriloquist’s puppet’s mouth). For women in particular, lines around the lips are not only aging, but also a nuisance as lipstick tends to ‘bleed’ into them, spoiling make up. I think raccoon eyes definitely look better on the raccoon! Luckily, there are now so many excellent over the counter products available to combat both these problems that there is no need, certainly initially, to resort to anything more drastic. Eye creams and serums treat those lines very effectively but also diminish any puffiness which can cause bags under the eyes. 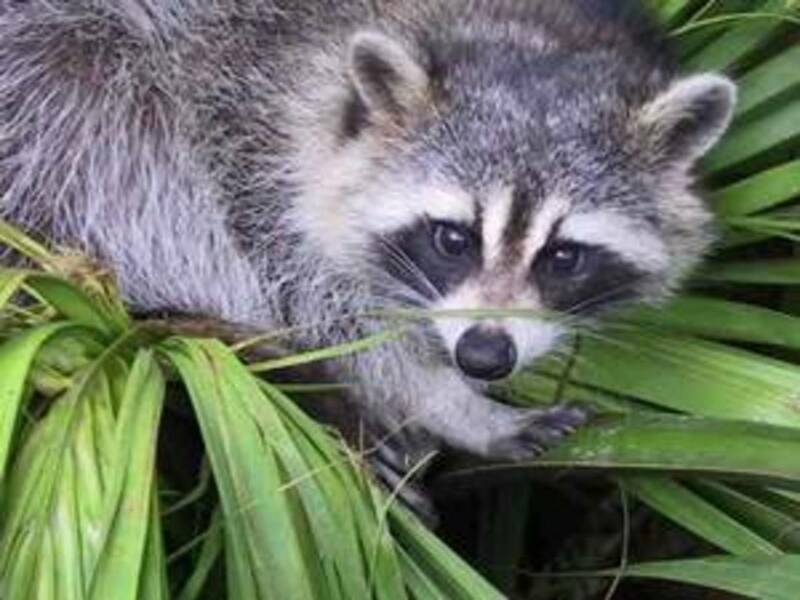 They can also help to improve circulation in the under eye area and this can reduce those bluish-black shadows often referred to as ‘racoon eyes’ but which I prefer to call under eye circles as I think racoon eyes look much better on a raccoon! Eye treatment products can also help to increase collagen production and improve elasticity in the skin, both of which can have a dramatic improvement in the appearance. It is important to use the appropriate product for your skin type and use a nighttime treatment only at night as these tend to be richer and better absorbed whilst you sleep. Using this type during the day could result in smudged eye makeup! Retinol has been shown to be very effective at treating lines and wrinkles wherever they occur. However, some people do not tolerate this well, especially around the eyes. For this reason, many eye care treatments use Retin-A which does not seem to cause so many sensitivity problems. For lines and wrinkles that appear around the mouth, if you smoke, the very best advice you could take would be to give up right now. So much is made of the adverse health problems associated with smoking (and rightly so), however not many people realize that smoking has such a bad and aging effect on their skin. A good tip for choosing a treatment cream or serum for the area around the lips is to look for collagen fillers. These are really effective provided you follow the instructions and use the cream as regularly as the manufacturer suggests. It is no good rushing out to buy a product right before a big occasions in the hope of a transformation in your appearance. The cumulative effects of using these products take many days or weeks to build up – but if you persist, the effects can be really excellent. Want to Know How To Get Rid of Wrinkles Around Mouth and Under Eyes? Take Action! 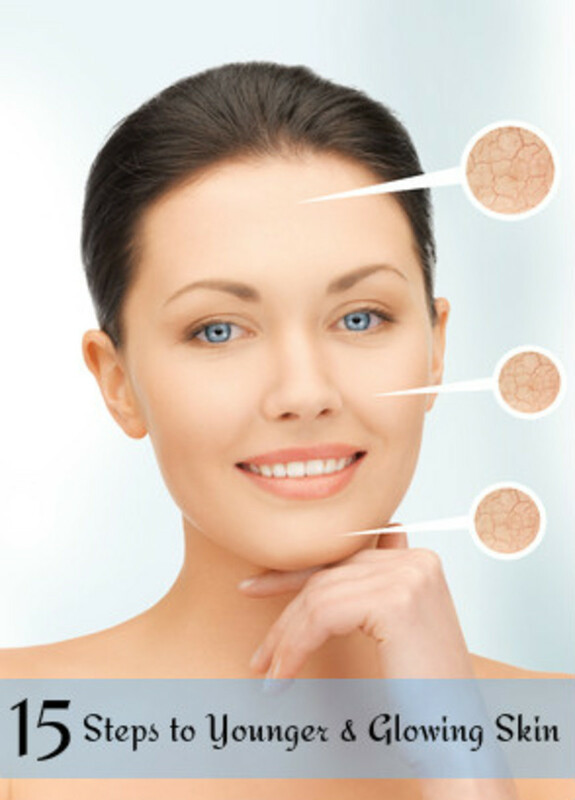 Now that the ways that lines around the mouth and wrinkles under eyes can be treated successfully with over the counter products have been highlighted, I hope you will decide to explore further and find a couple of products that contain the ingredients that will really help you to get back your smooth complexion once more. Informative hub. 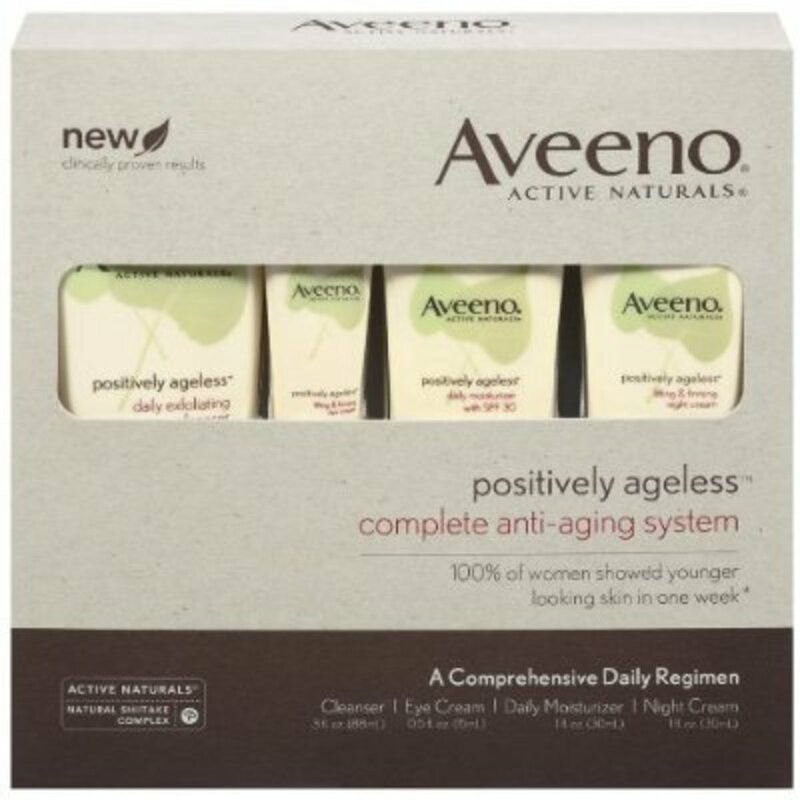 I once used a retinol product that I had a reaction to so I have been reluctant to try anything else, so your advice on this helps. I may look into what else is out there. Thumbs up and a share.